Tarma's Running Gal Sterling Charm is distinctive, lightweight and a perfect addition for your bracelet or necklace! Hand cast in .925 Sterling Silver in the USA. The charm is about one half inch in diameter and comes with a stainless steel jump ring. This charm is also available from Tarma as earrings or on an 18 inch sterling rolo chain.  For more information, contact orders@tarmadesigns.com.